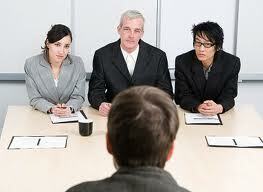 I instruct to follow these basic tips before attending an interview. Firstly make analysis about the organization . you are certain to be requested particular about the organization and the interview panel member's .so that you can plan how to speak to them. Make sure that whom you are going to meet so that you can spend time to energy looking for the whole day. 1) why are you looking for this job? 2) what are your strengths ? 4)what are your important accomplishments? 4) what can you do for us? 6) what is the salary you are expecting from the company? on the day of interview examine that you had put up all the necessary certificates in a computer file.Dress up properly with a good outfit that you can make a visible effect it is advised to wear light color formals to be attractive and simple. Make eye contact with the interview panel members. sit erect and do not mix and uncross your feet.